Partnet built and operates the largest eCommerce system in the Federal Government. Around the globe, DOD EMALL provides a single-entry point for 80,000 registered users to search and purchase from a virtual catalog of over 50 million items. DOD EMALL is a highly-available system employing sophisticated networking, systems hardware, and software-based clustering to enable redundancy, scaling, and load balancing. Give us a little information about yourself to receive your free White Paper titled: Choosing the Right eCommerce Platform: How to know if you should build or buy, and whether an Open Source, SaaS, or COTS soluton is the right choice for your business. Need the convenience of a COTS product, but the power of a custom-built solution? 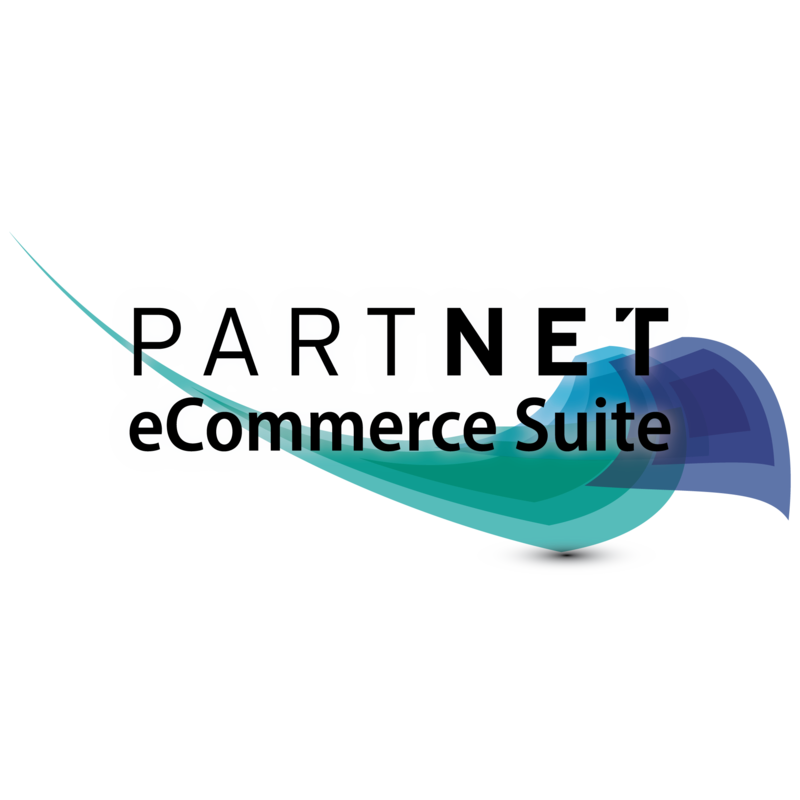 Partnet eCommerce Suite is a comprehensive, storefront toolkit providing all the functionality needed to build, customize, and operate your eCommerce system. Unlike similar offerings, eCommerce Suite employs a specialized modular design that allows system components to be individually mounted and configured to your specifications.